There is a magical energy that exists between 4 on the Floor with Overdrive and the audience. Whether it’s an East Coast swing, West Coast swing, Lindy hop, 2 step, shuffle, cha-cha, waltz, rumba, hustle, or free style… we make the dance floor, or the chair you sit in, come alive with “happy dance music” from the 50’s through the 90’s. 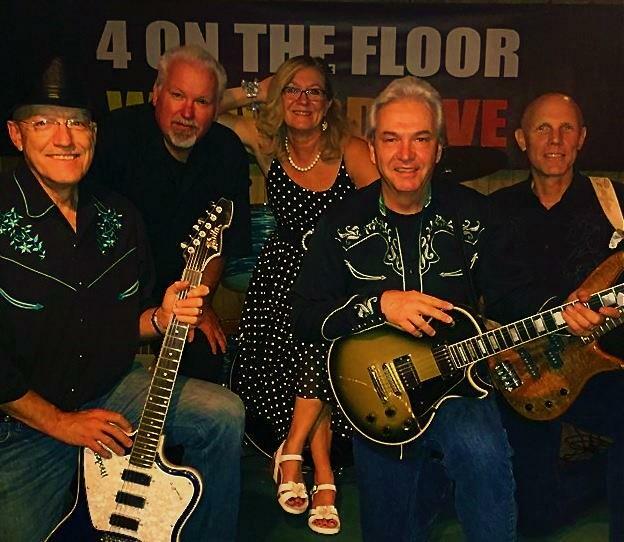 4 on the Floor with Overdrive takes the main stage at Essex Day at 1 PM. 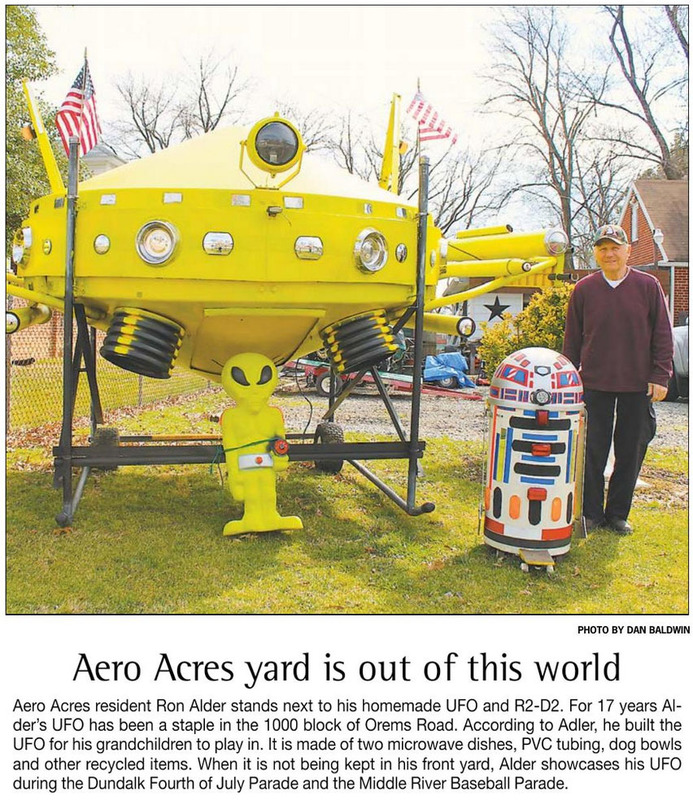 Look for Ron “Daddy Kool” Alder’s “UFO” to make an appearance on the Essex Day midway on Sunday, September 18th.